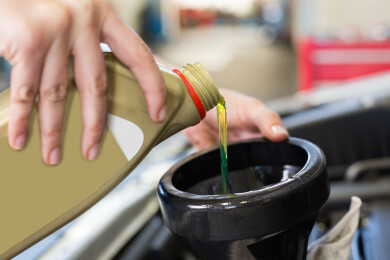 Getting a regular oil change is the easiest way to increase the longevity of your car’s life. Whether you need a synthetic oil change or a synthetic blend oil change, stop by and let our professionals change your oil. Vehicles come equipped with OBD 1 and OBD 2 computer systems. Our licensed professionals are able to accurately scan these systems and diagnose the cause of a check engine light or a service engine soon light, repair the issues, and get your car back on the road safely. Do you have a transmission leak? Need a new transmission oil filter or a transmission fluid change? Need a CV boot replacement? Whether your vehicle has an automatic transmission or manual transmission, our professionals can repair all of your transmission problems and get your car back on the road in no time. 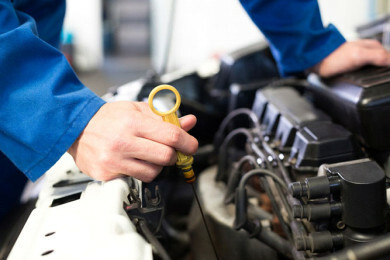 If you stay current on your engine maintenance and tend to any repairs immediately, your vehicle will last longer. Whether it’s a small engine repair or an entire engine replacement, we do it all. 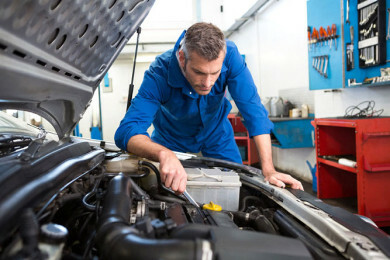 A regular engine tune up will bring your vehicle both power and efficiency. At Aya Smog & Repair, we will inspect and replace spark plugs, fuel filters, and air filters as needed. From reduced vehicle emissions to maximizing fuel efficiency, a fuel injection cleaning service tremendously helps preserve the performance of your vehicle. The professionals at Aya Smog & Repair have the experience to clean your fuel system and provide you with a new fuel pump, or a fuel filter replacement. Is your car overheating? Do you have a coolant leak? 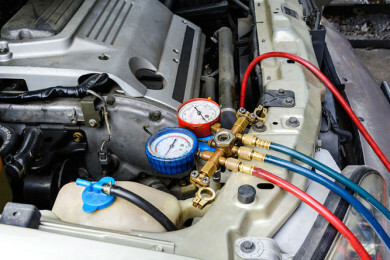 We can help keep your car’s cooling system operating safely and efficiently with services like a coolant flush, car thermostat replacement, or a radiator replacement. Do you have trouble controlling your car? Does your car rock when you go over bumps? You may have a power steering or car suspension problem. At Aya Smog & Repair we offer steering repair, steering fluid flush services, Shocks and Struts, tie rod end replacement, rack and pinion repair, and steering gear replacement. At Aya Smog & Repair we will test your car battery and car battery cables, replace them if needed, and provide you with comfort knowing your vehicle will start at all times. We also specialize in Alternator replacement, Starter Replacement, and Ignition systems. Is your car AC blowing hot air? Do you have an A/C Leak? Does your car heather not blow hot air? We provide complete A/C and Heating services including AC compressor replacement, heater core replacement, and A/C Recharge. Are you scared of purchasing a used car? Bring the vehicle to Aya Smog & Repair and we will perform a 37-point auto inspection. The inspection includes checking fluid levels, belts, hoses, lights, brakes, and tires so you can purchase the vehicle with peace of mind. Under various situations, the DMV requires that a state license inspection station conduct a brake and lamp inspection. 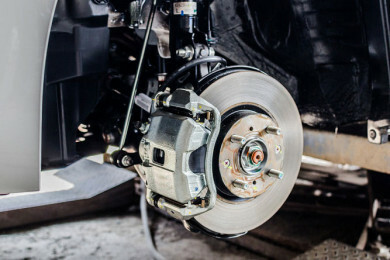 Once passed, Aya smog & repair will issue a brake and lamp certification. 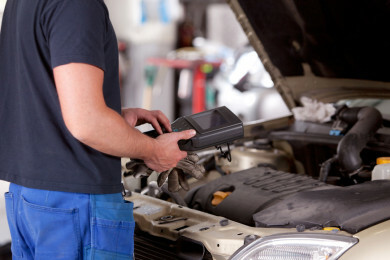 We diagnose all makes and models using state of the art scanners. This allows us to quickly and accurately decipher codes related to your Check Engine light, Service Engine Soon light, ABS light, SRS light, Traction Control light, and many others. Did you fail a smog test? Rest assured, we are a certified smog repair station. 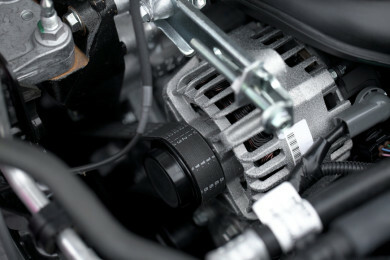 We specialize in emission repair, including the EGR System and EVAP system. After we resolve your repair issues, you are welcome to have your vehicle’s smog check re- tested. Aya Smog & Auto Repair is a California licensed Star Station Smog Check facility. 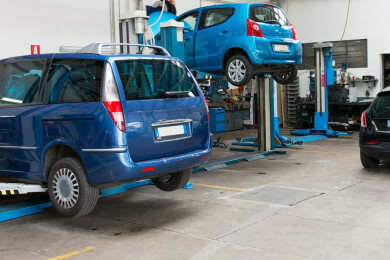 Our ASE-certified technicians perform all DMV required smog inspections. We service all vehicle makes and models, and provide you with a hassle free smog certificate process.